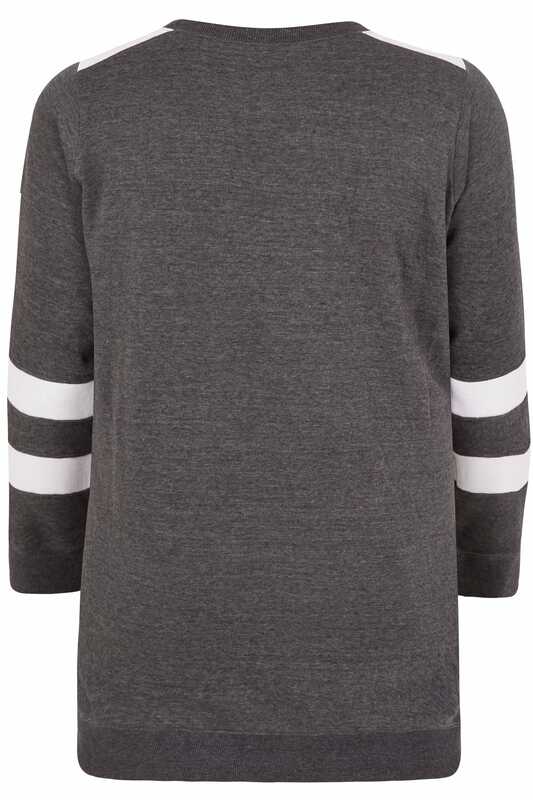 Tap into the athleisure trend with this varsity style sweatshirt. 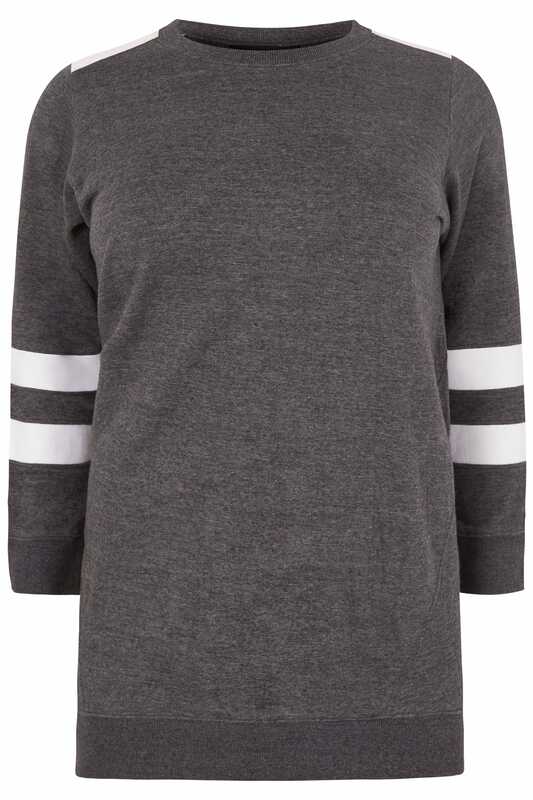 Crafted from a comfortable cotton fabric mix, it features a simple scoop neckline and ribbed trims. 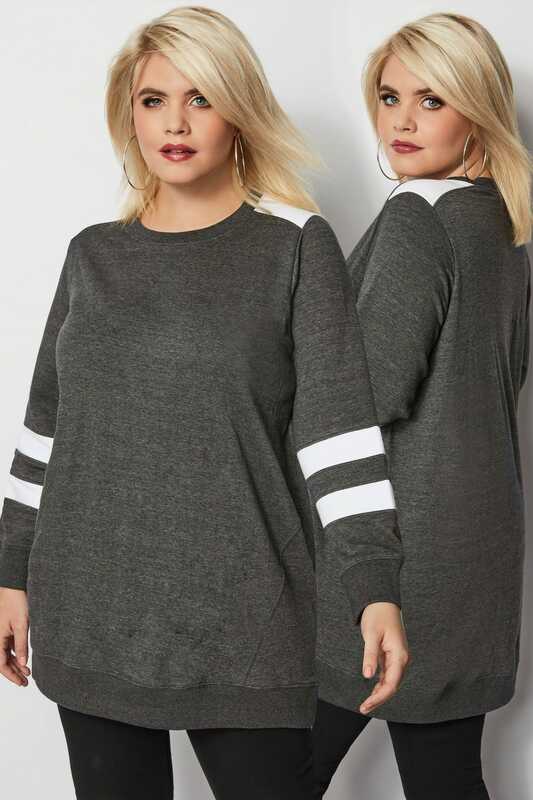 Longline in style, it pairs perfectly with leggings and a comfortable jersey tee for casual vibes. It's the jersey layer you'll be reaching for all-year round.